You are here: Home » News » Vinyl Fence News » What the types of vinyl fence? How To Build a Picket Fence Gate? What are the advantages of the vinyl garden fence? Why do you choose vinyl pool fence? What should I pay attention to when choosing a vinyl pool fence? What do you need to know about vinyl poor fence if you have a pool? How to choose your vinyl pool fence? Do you want to have a swimming vinyl pool fence? 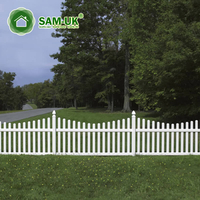 What the types of vinyl fence? If you want to decorate your courtyard and want to have a space, then your vinyl fence is exactly what you want. It not only serves as a decoration, but also provides security for you and your family. So let's take a look at what types of vinyl fences are available, and then you can choose the fence according to your situation. The privacy fence provides you with an intimate environment where you can be free from activities in your own courtyard. 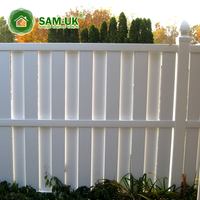 There are also a variety of styles of fences to choose from, you can beautify your yard while ensuring safety. The biggest feature of the semi-private fence is the perfect balance of privacy and airflow. This type of fence has a slight spacing between the struts, allowing light and air to enter while still providing just the right amount of privacy. 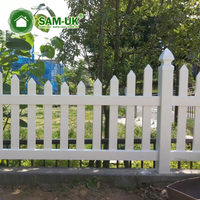 The picket fence is a classic fence style. You don't have to worry about the bad style. It will almost never look out of date. Generally, the people who install the fence are more pursuit of quality of life. Very rustic, most people will like it. 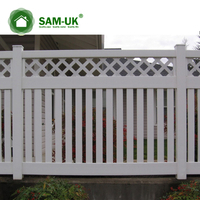 You can choose the fence according to your preference, and we will have a variety of styles of decoration. 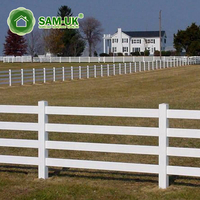 Postal and rail fences are a type of vinyl fence that is commonly used as an animal enclosure. I think you must not want your horse or other animals to run out of the fence, or even run on the road, the consequences are very serious, we all want to avoid this situation. Although a good vinyl fence is more expensive than a regular wooden fence, it is very safe and you don't have to worry about any security issues. Compared to the price of the horse running out, it is more appropriate to choose a vinyl ranch rail fence. The pool fence style is carefully designed to fit most local building codes and people's aesthetics, and is suitable for use around the pool. Typically, the pool fence must be at least 4 feet high and the fence spacing is less than 4 inches. However, it is best to understand the local regulations before installing, and then decide what size fence to install. The lattice fence looks more lively and can make your courtyard more lively. People are finding a wide variety of ways to use pvc lattice and fencing is a very popular option. The right lattice fence design will immediately add both visual interest and value to your home and provide privacy when sitting on your front porch or relaxing on your screened porch or deck. 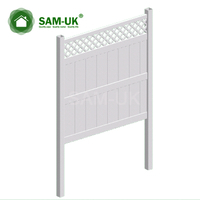 The above is a description of the style of the vinyl fence. 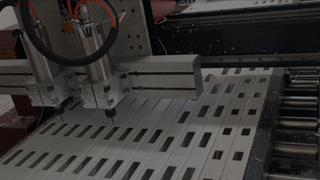 Our website also has a detailed introduction to each product. 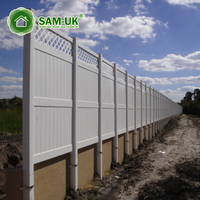 If you want to know more information, you can visit our website at any time, our vinyl fence will not let you down.